Creative Founder and Lead Photographer, Brittany K. Blando (aka BKB) attended both the New England School of Photography and holds a BFA from the College of Art and Design at Lesley University before opening her namesake studio in 2002. Her wedding experience has led her to become highly sought after in the New England wedding scene. Photographing the weddings of Eric Welsh of The Pixies, New Jersey Devils goalie Scott Clemmensen and beauty queen Miss Massachusetts Amanda Kelly. Brittany's weddings have appeared in publications such as Boston Magazine, BRIDES National and The Knot. The studio has been noted as "Top Ten Wedding Studios" in Boston and have received Best of by The XO Knot Publication since 2007. Sarah holds an A.A.S. in Photography from Springfield Technical Community College. Sarah furthered her education at The New England School of Photography in Boston’s accelerated two year certificate program, specializing in editorial and documentary photography with a concentration in fashion. 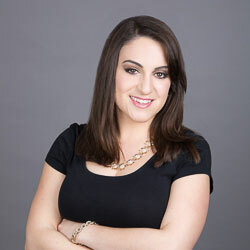 Working alongside founder, Brittany K. Blando, Sarah holds exceptional experience capturing 100+ New England weddings. She is personal and upbeat while remaining both professional and devoted to documenting your dream wedding. Sarah's wedding work has been published in The Knot New England Magazine and in Boston Magazine. Originally from Westchester, NY, Jessica a graduate with B.S. from Emerson College in Boston. With a strong concentration on cinematography and a minor in photography and philosophy. Jessica brings a tremendous experience to the team. 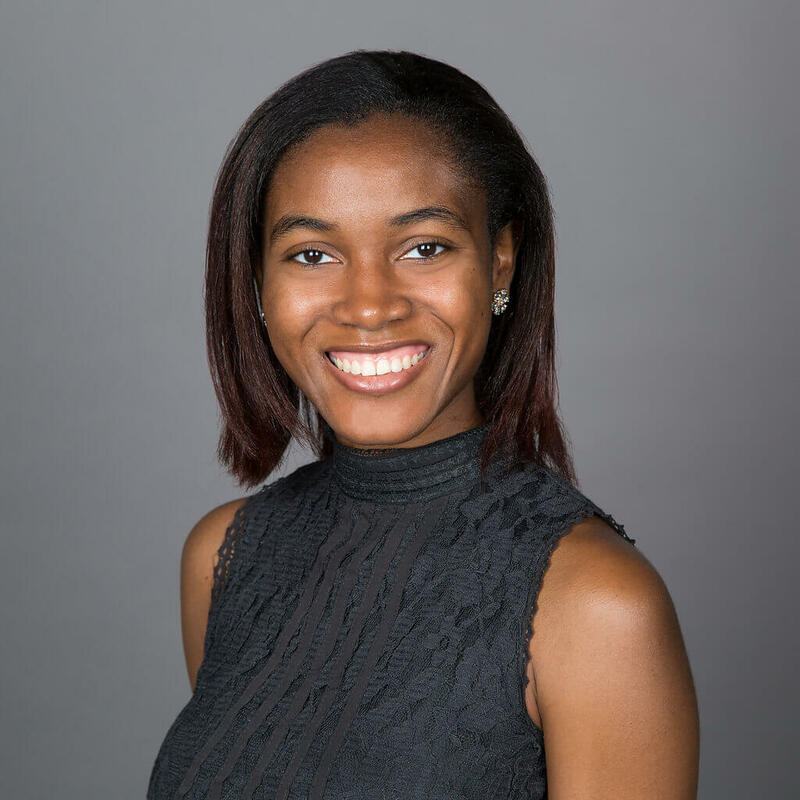 As a senior in College she interned at BKB, as well as the longest running YouTube variety show,"Good Mythical Morning" with Rhett & Link in Burbank, California. When Jessica is not filming weddings, social events or corporate, she works on movie set in Boston and New York. Crystal has a wealth of knowledge from her decade working in the wedding industry. She’s captured weddings from Newport, Rhode Island to Boston and beyond! A talented videographer with a creative eye, our clients always rave about her work. Crystal is a graduate of the New England Institute of Technology where she studied video and film production. Janie holds certification in Wedding and Event Planning with the New York Institute of Art & Design. Janie has worked in the wedding and event industry for 8 years as both an assistant and planner. 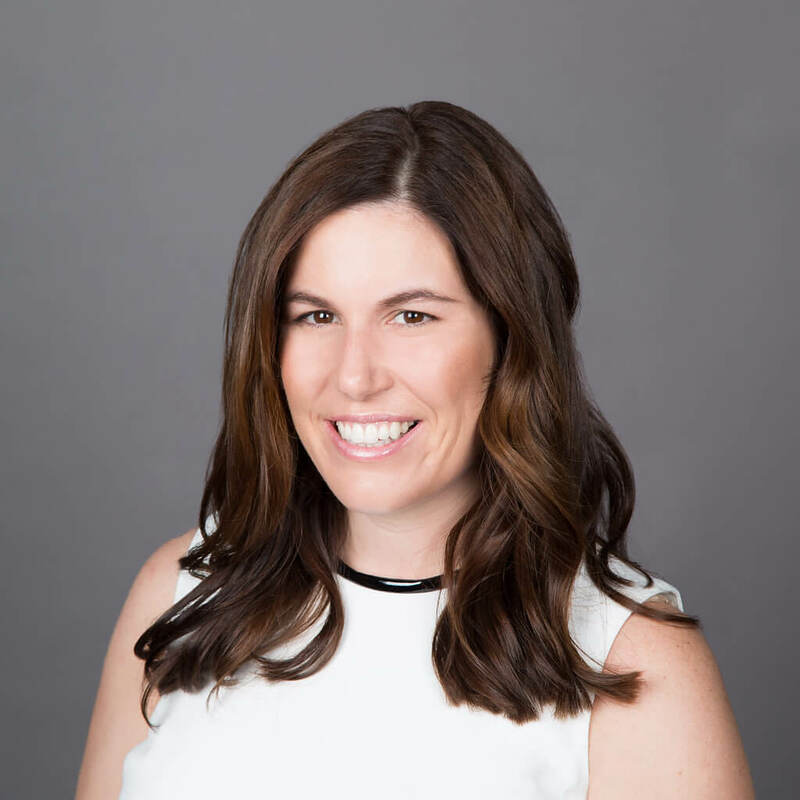 Janie has experience assisting with BKB client needs for two years, ranging from consults to day-of-event logistics, even fluffing dresses and adjusting ties. With her emergency kit by her side and attention to detail, Janie is always prepared! Ollie is our handsome Boston Terrier. He is the official door greeter, cookie eater, belly rub king. 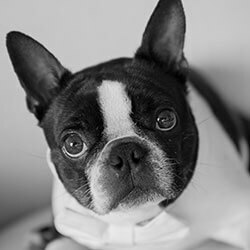 Don't let Ollie fool you; he has participated as the official dog in three Boston weddings. His career has only just begun. Founded in 2002, BKB & CO. is an award-winning photography and cinematography firm located in Boston, Massachusetts. BKB's work has been featured in countless nationally-published trades including BRIDES, The Knot, and Boston Magazine to name a few. To greater meet the needs of local couples, Brittany K. Blando, Owner and Creative Founder, launched BKB & CO. in 2013 to expand the studio's services. The addition of uniquely experienced and talented photographers, videographers, and professional stylists has built upon Brittany's mission to form BKB & CO. to provide full-service to its customers. The goal of BKB & CO. is to provide incomparable service to all clients. This hand-selected network of professionals is exclusive to the studio. 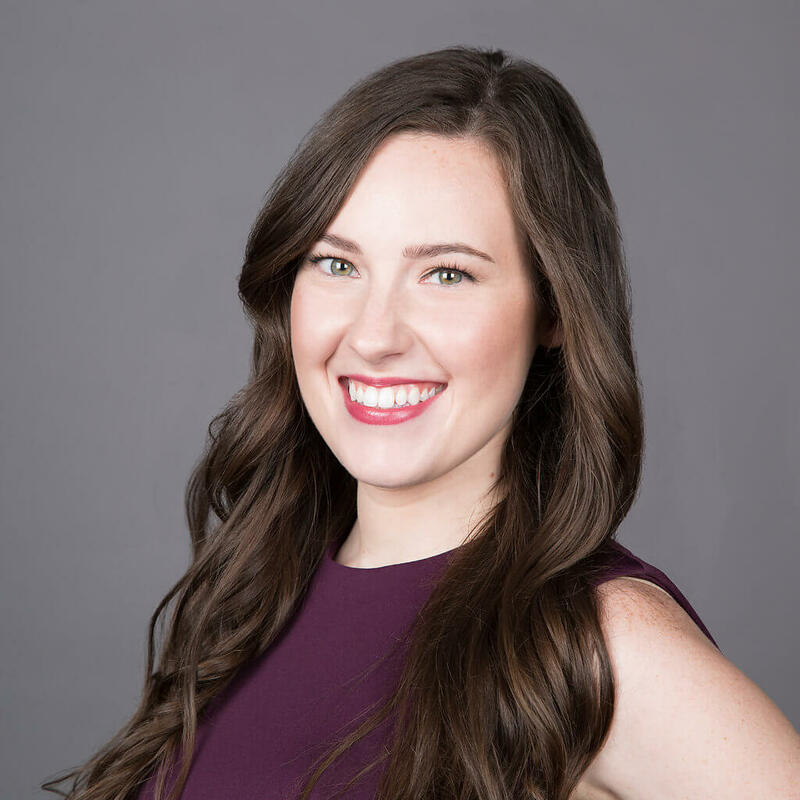 Each talent has been personally recruited and trained by Brittany to provide our clientele with unparalleled customer service, flawless coverage, incredible product within a stellar turn-around time. The photo and video team is available to capture weddings, events, celebrations, and portraits throughout New England and beyond. 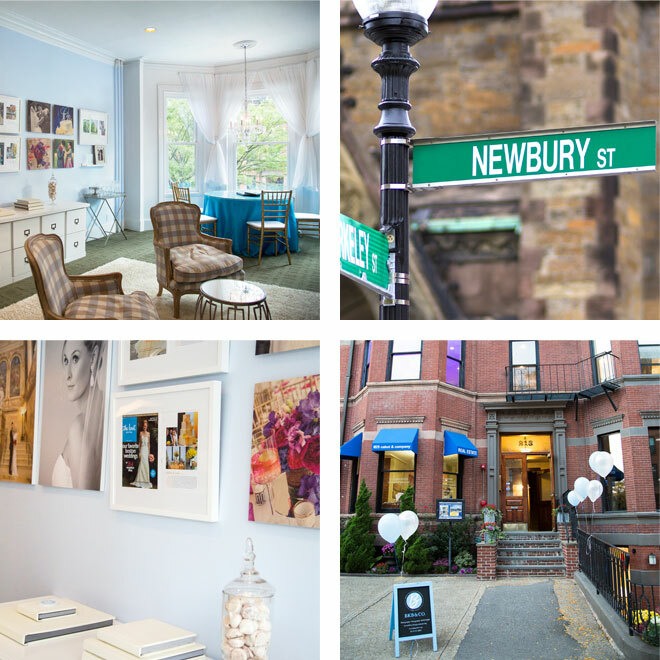 BKB & CO. is located in the historic shopping district of Back Bay at 213 Newbury street on the second floor and available by appointment only.